We welcome any adult singer that desires to share their God-given talents to sing praises to our Lord! 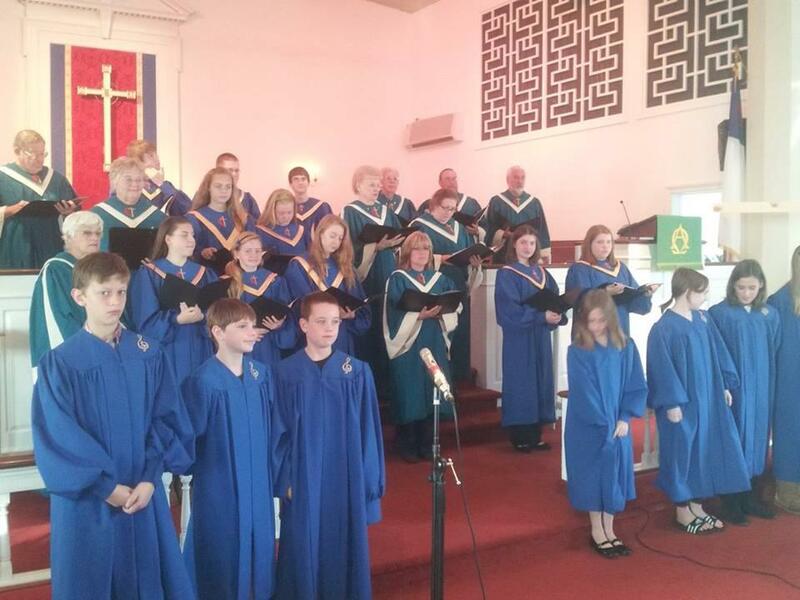 The Wesleyan Choir sings every Sunday (September-June). 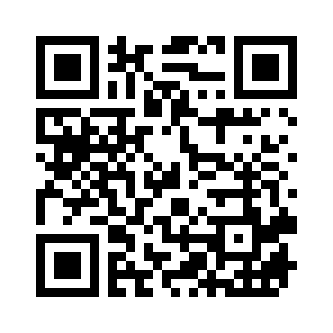 Rehearsals are Wednesday evenings from 7:00-9:00 PM. The Wesleyan Choir is led by our Organist Kerry Fenton. 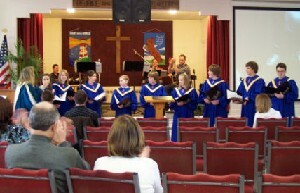 Adult Bell Choir is comprised of adults and young adults who would like to serve the church by ringing in God's praises. 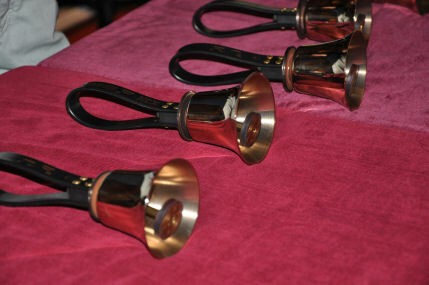 Adult Bell Choir rehearses Sunday evenings from 6:30p till 8pm.